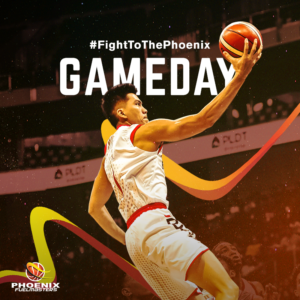 The Phoenix Pulse Fuel Masters is a professional basketball team playing in the Philippine Basketball Association (PBA). 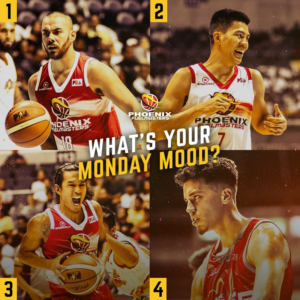 Originally called the Barako Bulls, the franchise was bought by Phoenix Petroleum in January 2016 and played their first game in the 2016 PBA Commissioner’s Cup. How do you gain fans for a new team in a league of established teams. To gain more support, we needed to do two things: Win games and win hearts. Studying the data on today's sports fans and acknowledging the fact that mobile changed the way fans experience sports, we learned that the fans consume content beyond games. 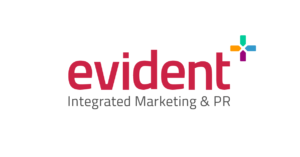 So in 2016, Evident introduced the team to the public via social media platforms and high-quality content with its new brand identity as a “fighting underdog” separate from its Barako Bulls past. 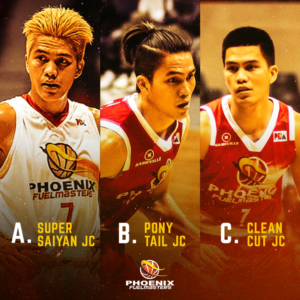 To rev up the online presence of Phoenix Fuelmasters as a new yet strong contender in the PBA, Evident established a sustainable following among basketball fans via social media channels namely Facebook, Instagram, and Twitter. We built the first fan-focused agile content studio for Philippine professional basketball. Since the fans weren't coming to the team fast enough, we decided to bring the team to the fans. Leveraging on the popularity of individual players like veterans Doug Kramer, JC Intal, and Gilas favorite Matthew Wright, our social media game gave viewers the kind of content they're looking for: A front-row seat to the action with courtside coverage, exclusive plays, and behind-the-scenes shots. Games and cheeky commentary were delivered via Instagram stories. Off-season, engaging content like memes and trivia entertained as well as updated the basketball community about the team. And with community management, we brought the fans even closer to the Fuel Masters.